CLICK LOGO TO SEND US AN E-MAIL. TO OUR BUSINESS PARTNERS AND CLIENT- PEPSCORP DELIVERS: Quality Products, Pricing Benefits, Product Knowledge, Industry Experience, Purchasing Options and Shipping Solutions. ACCOMPRESSOR PROS is a division of POWER EQUIPMENT PROFESSIONAL SALES CORPORATION. Also known as PEPSCORP, we are synonymous with quality industrial and commercial compressors, systems and parts. As an established business these past 25 years, we have developed into a full-service supply organization spanning a wide range of diversified products. Most importantly, we are based on a personal management philosophy. We are above all a 'customer-oriented business' and we guarantee personal consultation with close customer connections. 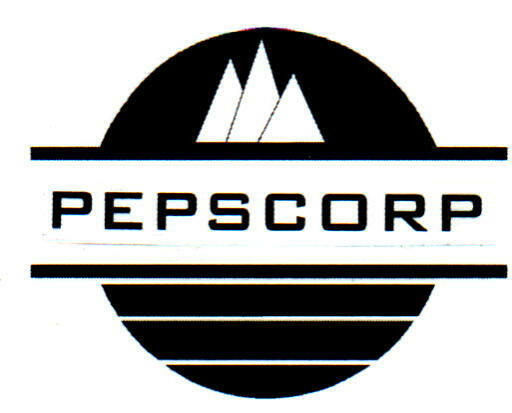 PEPSCORP continues to grow, introducing new services and new ideals for the benefit of our customers, worldwide. POWER EQUIPMENT PROFESSIONAL SALES has the combined experience of over 25 years in the industry and is entering it’s 15th year of modern expansion. Be assured that relationships with our customers and vendors are of the highest caliber and we welcome your inquiries and contacts. WE GUARANTEE consistent personal service. This ability to provide personal, reliable, comprehensive services is the cornerstone of our business. WE GUARANTEE competitive pricing, highest quality products and expedited service as our priority. You will experience expert, friendly guidance and we will have your order on its way, to its destination. COMPANY STATEMENT: We take seriously the responsibility of ensuring the public’s trust by providing reliable and respected service. PEPSCORP presents the most flexible, advanced equipment supply solutions in this industry, on the market today. Our commitment to quality and service produces continued customer satisfaction. "Living in an era of change, my greatest challenge was to find a company that would give me a quality product. We got what we asked for, a quality product.......the perfect solution to our needs. It was rewarding to deal with experienced engineers to solve our needs. They gave us their honest opinion as to the kind of equipment we should buy and came through with exactly what we contracted for. We have been offered to become 'business partners' and we accept the offer." "The consultants I spoke with helped me to decide on the type of machinery I needed. Pepscorp then sold us the items with excellent pricing, well below any other supplier. are constant and demanding. Thank you for providing us with a better understanding of our objectives. 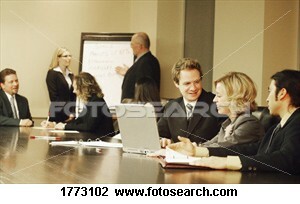 The expertise of your staff proposed the ideal course to take. Follow through with supply side efficiency was the best we have yet to find." "Every time we contact this company, we have immediate response and complete fulfillment of orders...no problems." Letter from Robert: "Mike, Just wanted to let you know that we got the compressor that we purchased last April up and running for our cherry season. It seems to be running great. We appreciate getting this machine and that it was as promised." COMPLETE AND SUBMIT THIS FORM. WE WILL CONTACT YOU SHORTLY TO DISCUSS YOUR REQUIREMENTS.